Although we offer a wide breadth of products and technologies, our primary offerings are lighting and HVAC energy solutions for commercial and industrial applications. These areas of energy use typically account for 70 – 80% of total utility costs. For most of our clients, we usually begin with lighting solutions. These are the “low hanging fruit” opportunities for significantly reducing energy expenditures and achieving an attractive ROI quickly and easily. 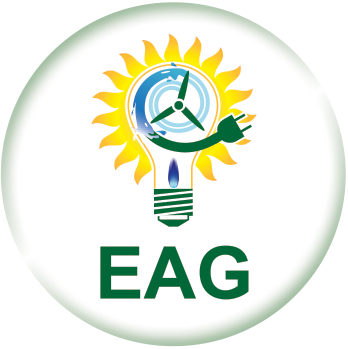 In addition to its core technologies, EAG offers a broad range of other energy-saving products and technologies. These include waste to energy, combined heat and power, solar energy and low cost alternative power generation. 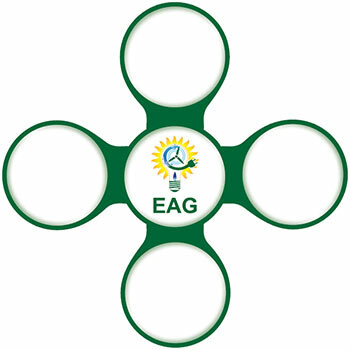 EAG’s approach is to first significantly reduce its client’s energy consumption, and then offer additional solutions with focus on energy production. By focusing on consumption first, the size and scope of other alternative solutions are significantly reduced and offer a far more attractive ROI.